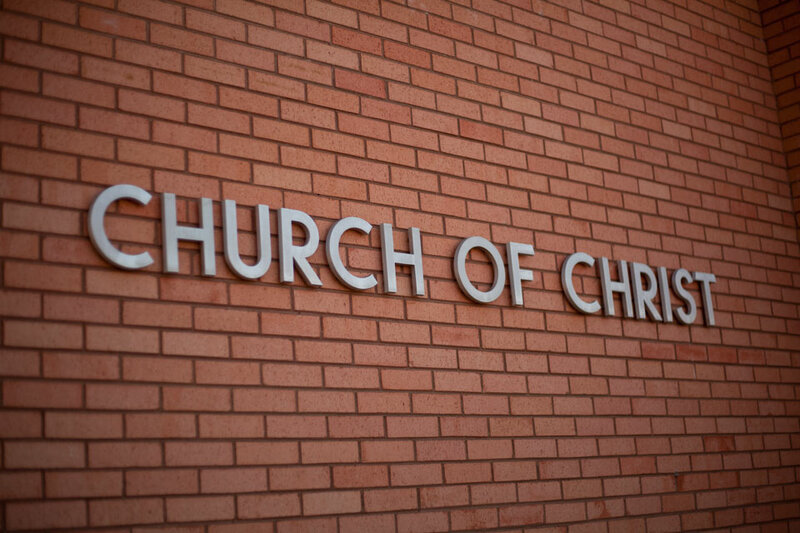 "The Churches of Christ Greet You"
The Rice Road Church of Christ is a congregation of God's people in Columbia, MO. We assemble every first day of the week to worship God and remember the death of our Savior, Jesus Christ. We are a loving and welcoming group of Christians who aim to bring the saving message of Christ crucified to the Columbia area and beyond. We would love for you to visit us! There are many churches in the world today, but how many of them can claim to match the church we read about in the New Testament? 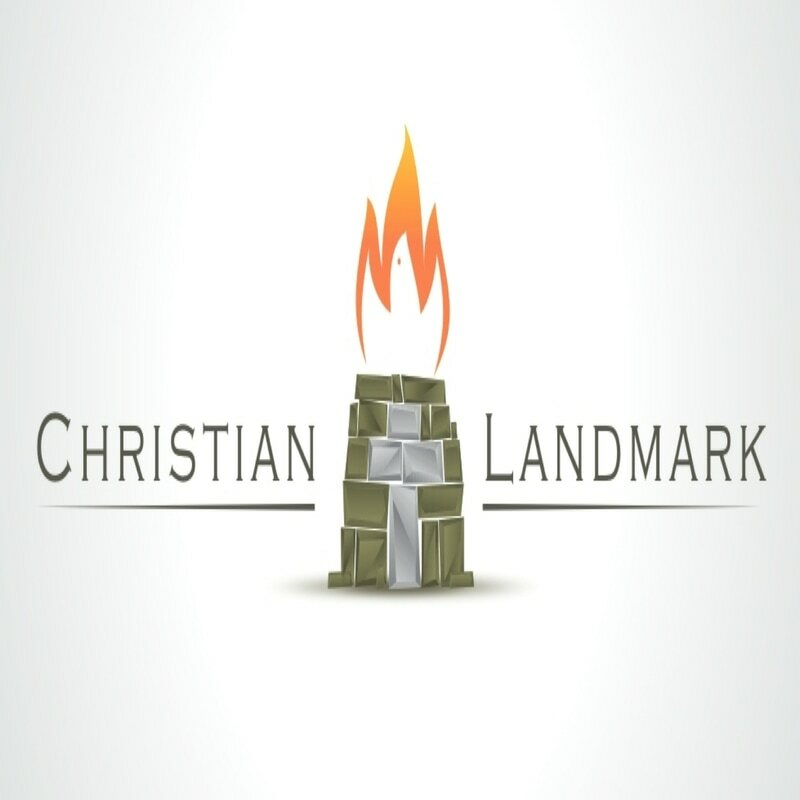 Christianlandmark.com is an exceptional resource for all Bible students. It includes a host of video and audio sermons from a variety of gospel preachers, a question and answer section for those searching for information on difficult queries, various articles covering a range of Bible topics, and a free, monthly periodical which comes to you by email. 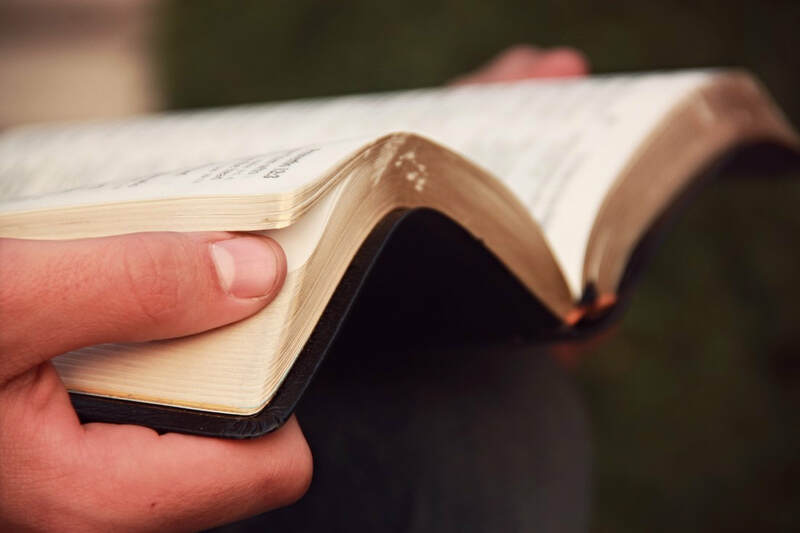 We are happy to offer a FREE five-lesson Bible study course completely online plus a free Bible and certificate upon completion of the course! To receive lesson one, click HERE.